Go on a 3D adventure through the world of Nanotechnology and discover how properties change at that scale while visiting a Nano Lab and a ?????? Nano Gallery. 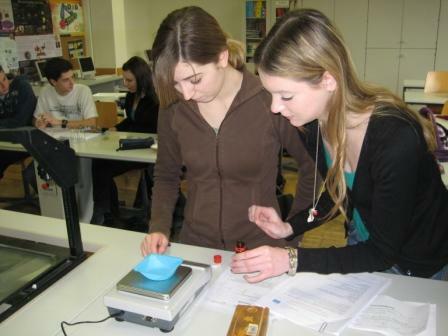 Nanoquest is a Discover Science and Engineering Project that offers information on Nanotechnologies as well as links to the curriculum.